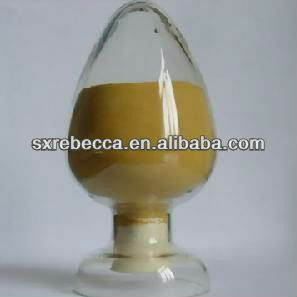 Shaanxi Rebecca Bio-Tech Co., Ltd.
1. Amygdalin is used for vitamin theory. 2. 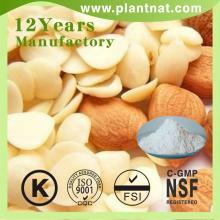 Amygdalin can be used for cancer treatment. 3. Amygdalin can diminish inflammation, ease pain. 4. 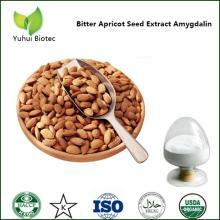 Amygdalin has effect on lowering blood sugar, hypolipidemic. 5. 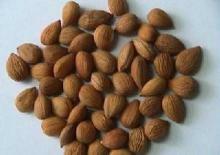 Amygdalin can relieve constipation . 6. Amygdalin can relieve cough and asthma accompanied by stuffiness in the chest and profuse expectoration. 7. 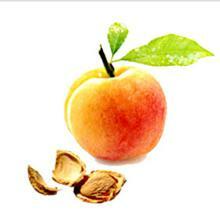 Amygdalin can eliminate of pigmentation, freckles, dark spots. 3. 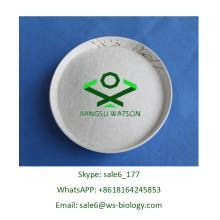 Dietary supplement and Food Additive to lose weight. 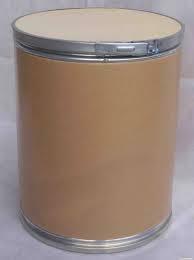 Packing Detail : 25kg/drum and one plastic-bag inside. Storage Situation : Stored in a clean, cool, dry area; keep away from strong, direct light . Our company is a manufacturer of herbs extracts with well-equipped testing equipment and strong technical force. With a wide range, good quality and reasonable prices, our products are extensively used in food & beverage, pharmaceutical, cosmetics and other industries.